Enjoy a celebration at BANG with menus starting from €39.95. Book a table, or a private dining room and celebrate your graduation in style. We are located 2 mins from St. Stephens Green and so are a perfect choice for Dublin city graduation celebrations. 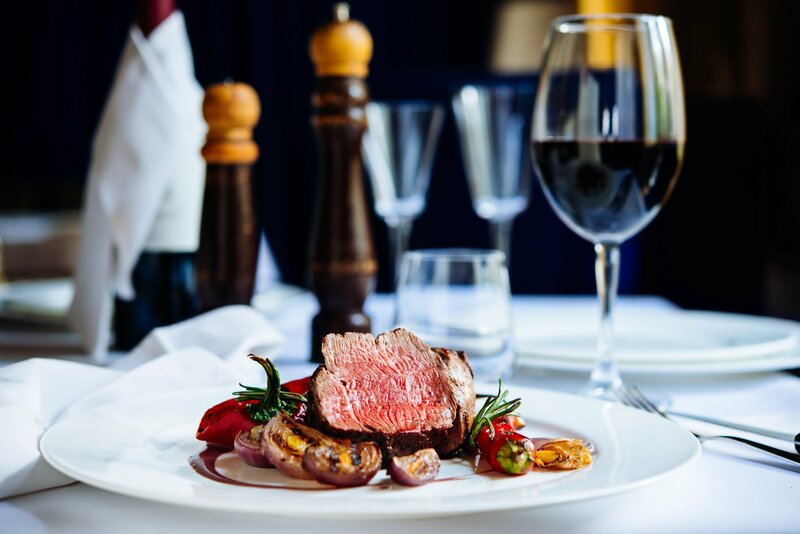 Exceptional food & wine, full bar with great cocktails and friendly service. Book your table online or call us on 01 400 4229. Complimentary prosecco on arrival. Sample menu below.